Combine sunset views of Uluru with a guided walk to the Mutitjulu Waterhole, followed by appetizers and wine. End your day in Australia's Red Centre with photo-worthy views of the sun setting over the red sandstone monolith, accompanied by commentary from your guide on the geological and spiritual significance of the UNESCO World Heritage Site. 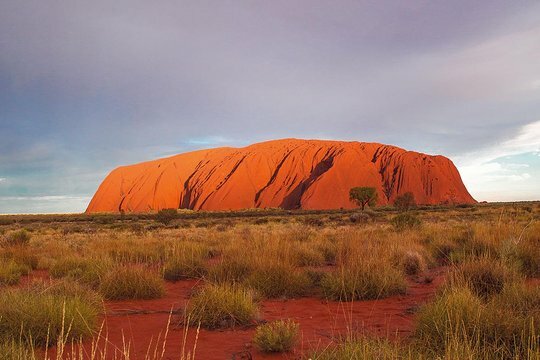 The distance around the base of Uluru can be a bit much for some walkers; this tour allows you to travel around it and get views from all angles in the comfort of an air-conditioned coach. 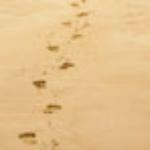 As you travel, listen to commentary from your guide on its origins millions of years ago and its spiritual significance to the Anangu people. Disembark for a stroll down the Kuniya Walk to the Mutitjulu Waterhole, where you can see aboriginal rock paintings and some hearty flora native to the red desert. Move on to the Uluru-Kata Tjuta Cultural Centre to learn more about local aboriginal culture and see some traditional crafts. Head for the sunset-viewing area to see the late afternoon light and color changes over the iconic rock while enjoying appetizers and a glass of wine, a perfect way to end your day in the Outback. Uluru Base and Sunset Tour - well worth it! 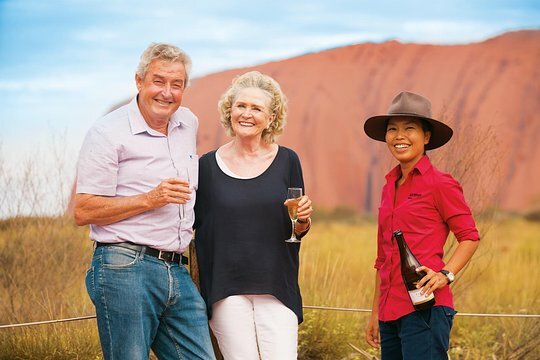 Get quick answers from Uluru Base and Sunset Half-Day Trip with Optional Outback BBQ Dinner staff and past visitors. Is this price correct - an extra $300 for the bbq for 2 people!!!!!! No bbq could amount to that price surely!!!!!! !